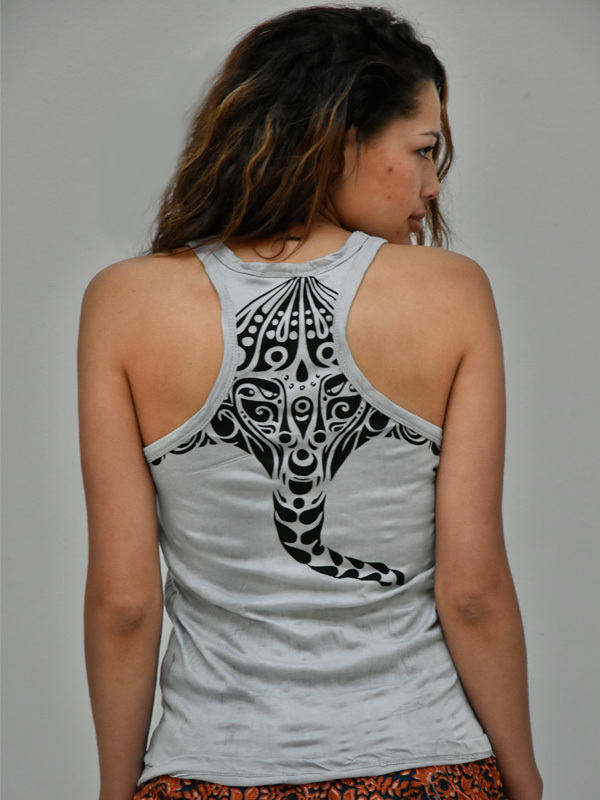 Amazing tribal print of Ganesh ( the god of new beginnings). Seriously comfy cotton blend material. Check out the detail on the back.